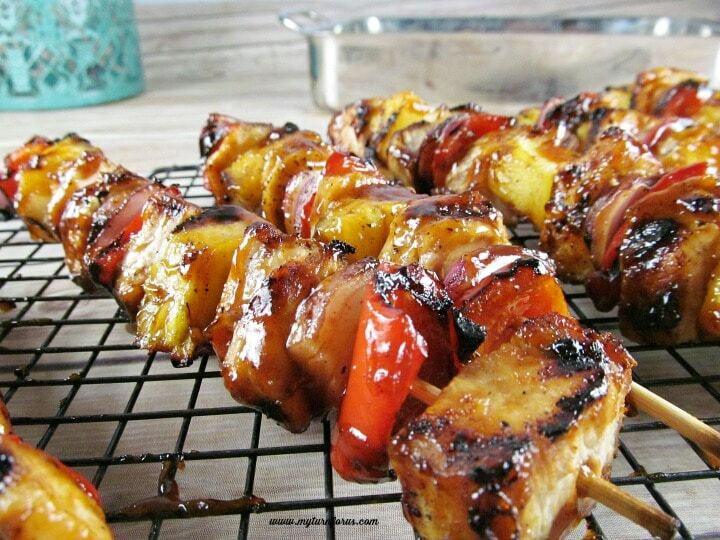 These Barbecue Skewers will be the hit at any of your summer cookouts. 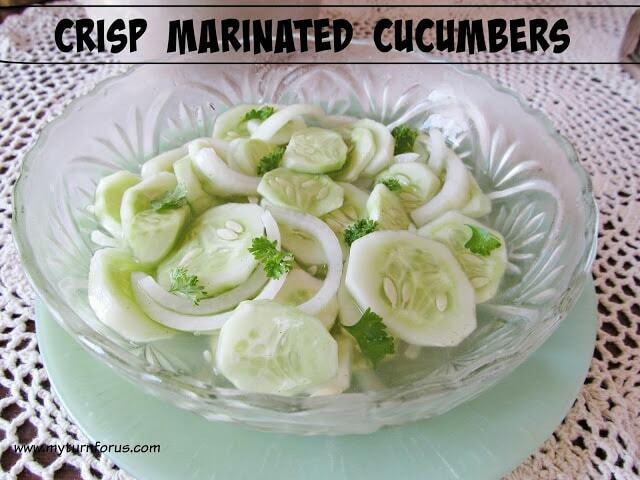 They are made with white meat chicken, fresh pineapple, onion and red bell pepper. 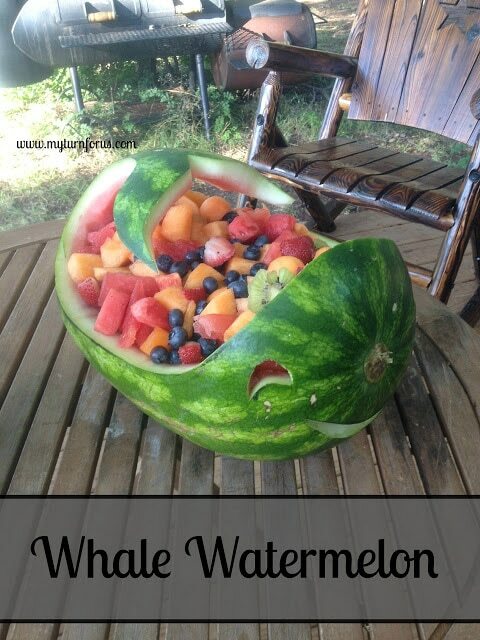 They can be assembled ahead of time which gives you more time with your guests or for an easier dinner choice. Have you noticed for some unknown reason when you place food on a stick or skewer, it just tastes better? There are so many options with skewers when it comes to ingredients. We even have an amazing Pizza Kabob recipe that you just must try. That just goes to show you that anything can be on a skewer. 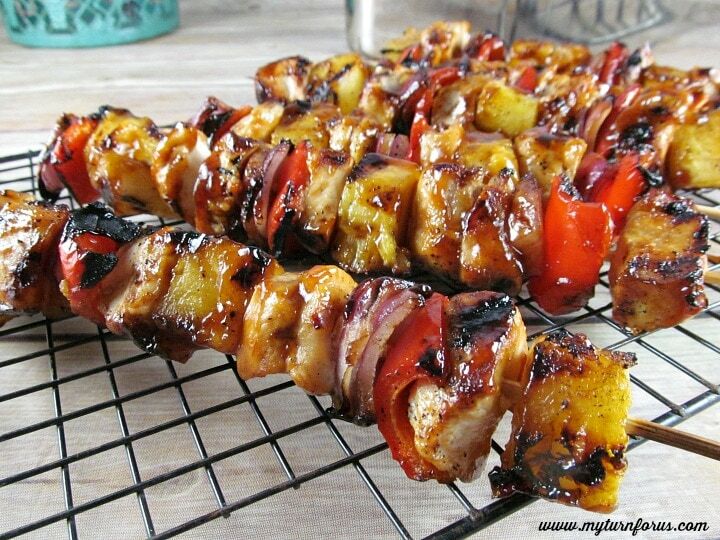 But today we are talking about Barbecue Skewers with grilled chicken and pineapple and slathered with barbecue sauce. 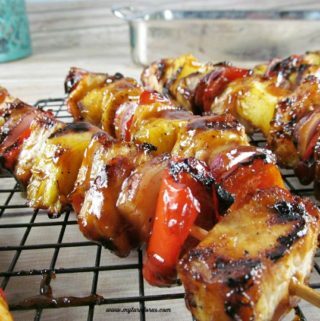 We have seen many variations of this dish such as Hawaiian Chicken kabobs or Polynesian kabobs, Sweet and Spicy Kabobs but we are from Texas so we just call them Barbecue Skewers. We are using fresh pineapple to grill and it totally makes a difference. Cutting up a pineapple is easy with the right tools and the fresh flavor it brings is well worth the extra time. We love using this Pineapple de-corer/slicer/peeler/cutter/wedger on Amazon. We do make things a little easier by using a store-bought barbecue sauce, your favorite sauce will do but we like to lean towards a sweet and spicy sauce for these skewers. 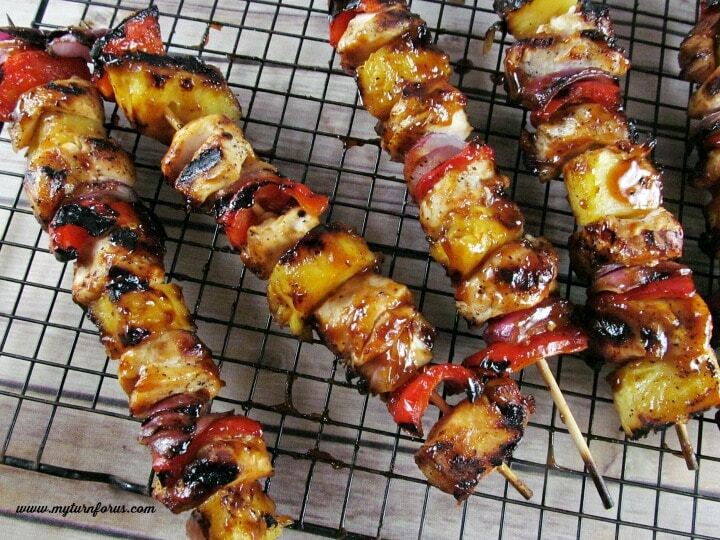 These Chicken and Pineapple Barbeque Skewers come off the grill with a charred smoky flavor. The flavors of the chicken, fresh pineapple, red bell peppers, and onions are amazing.